Open to competent riders age 8 -12yrs, CLT MTB CAMP offers FIVE FULL DAYS of instruction for your young rider per session June, July & August. CLT MTB CAMP focuses on teaching and reinforcing the proper techniques of riding mountain bikes. Additional daily activities include: games played on the bike, team building, trail stewardship, bike maintenance, and much more! Clinics can be scheduled for your private group, club at your retail store. Clinics are often scheduled for anywhere between 1 and 4 hours of instruction can be custom-tailored to suit the needs of your group of riders. Experience and skills levels may widely vary, but riders can always use instruction in the fundamentals to have drastic improvements on their riding. CLT MTB uses a blend of BICP and PMBI methodologies to create an engaging, fun, and highly entertaining session. One-on-one sessions are a sure-fire way to improve your riding. Beginners have the opportunity to learn correct form and technique before they develop bad habits. Whether you are starting from Step One, or have specific skills you want to develop, a CLT MTB COACH can help you improve your riding. One of the most important ingredients to becoming a successful rider is self-confidence. Believing that you can "do it" is key. CLT MTB focuses on developing the rider's confidence through a progressive, step-by-step approach where fundamentals of good riding technique are instructed and reviewed consistently until they become second nature. Lead by Shawn Gentry, a veteran mountain biker with over 25 years of experience, CLT MTB blends the methodology of: BICP (Bike Instructor Certification Program), PMBIA (Professional Mountain Bike Instructor Association), and NICA (National Interscholastic Cycling Association) to create a beginner-friendly, progressive program that is sure to develop skills and create accomplished riders. Our focus is on safety and fun. Regardless of each rider's personal goals, CLT MTB can tailor a program that is right for them or their group. Younger riders will benefit from our Day Camps and other youth programs by building solid foundation of correct technique and skill that will benefit their riding for a lifetime. Actually, there's nothing wrong with riding on the greenway. It's a great way to get around town, especially if you are just starting out. However, once you are familiar with your bike, how and when to shift gears, and want to take it to the trail - that's where we can help. With over 25 years of experience riding mountain bikes on trails in Charlotte and the surrounding area, we can show you the ropes while teaching you the skills you need to progress, get fast, and have a lot of fun! 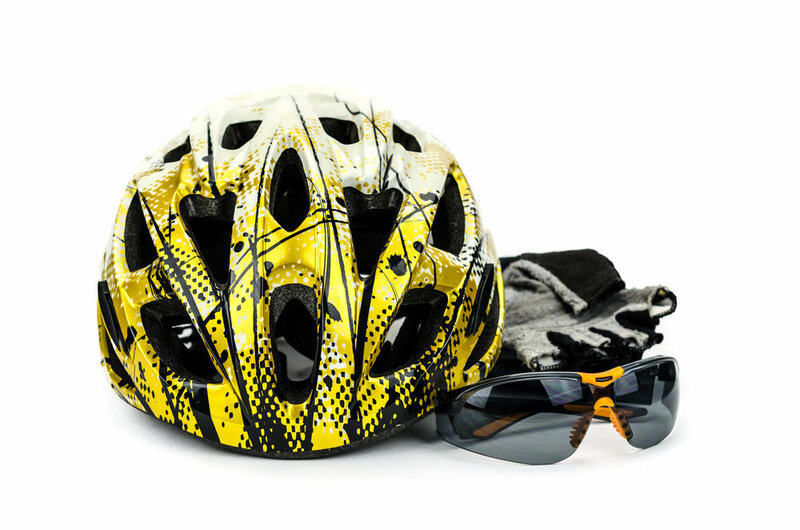 Being safe on a mountain bike goes much further than wearing a helmet. CLT MTB requires every rider to not only wear proper riding gear for safety, but also to ride an appropriate bicycle that fits them and is well-suited to trail terrain. Our kid's day camps and coaching requires a mountain bike with at least 24 inch wheels and a frame/setup that fits them and allows them to ride to their full potential. 24 inch wheels or larger will allow them to navigate the often rooty, rocky, bumpy terrain of local mountain bike trails, while a well-fitting frame allows riders of all ages to have proper control of their bike and gives them the ability to execute maneuvers with proper form and technique that a bike that either too large or too small may not allow. Additionally, we highly recommend that you have bicycles given a professional tune-up at your local bike shop before starting any CLT MTB program. We look forward to meeting you and as usual... we can't wait to ride! So, if you are looking for mountain bike instruction, coaching, guiding, or kids day camps and skills clinics in Charlotte, NC or the surrounding areas, here we are! Please don't hesitate to ask any questions you may have. We look forward to seeing you out on the trail!